Redsea Cultural Foundation (RCF) is an art organisation based in Somaliland that has the aim of promoting reading and creative writing in Somaliland with a particular focus on youth. For the last ten years, RCF has been organising an annual international book fair in Hargeysa, the capital of Somaliland. The HIBF has grown into the largest literary festival in East Africa, attracting up to 10,000 participants each year and writers from across Africa, as well as Europe and the USA. 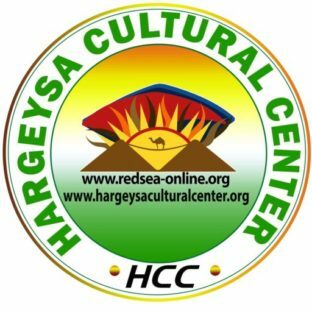 In 2014 RCF opened a permanent cultural centre in Hargeysa, extending the activities of the book fair throughout the year. RCF is recruiting a very motivated and talented candidate, and hereby announcing a new position for Assistant Librarian. Librarianship and Information Management fundamentals and concepts. Candidates with IT background are desired. Flexible, gentle and willing to learn and improve. Interested candidates who met the above criteria should sent updated applications letter (motivate your interest to get this position and submit in Somali or English or Both), CV and at least two professional references with contacts to recruitment@redsea-online.org not later than 12:00AM of Friday 14th December 2018 or personally deliver to Hargeysa Cultural Centre, 26 June Street, No. 2, Sha’ab Area, Hargeysa by 06.00PM, Thursday the 13th December, 2018 If you do send it by email, and you do not receive a notification email, please call 063 3628220 or 065 9853666 for confirmation before the deadline. Please indicate “Assistant Librarian’’ in the subject of the email. Only short-listed candidates will be contacted. An identification ID will be needed for examinations. The successful applicant starts to work from the 1st of January 2019. Redsea Cultural Foundation (RCF) is an art organisation based in Somaliland that has the aim of promoting reading and creative writing in Somaliland with a particular focus on youth. 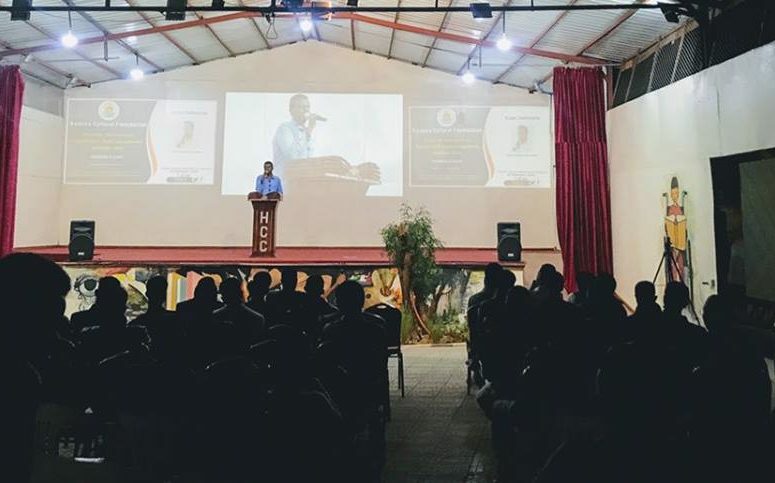 For the last ten years, RCF has been organising an annual international book fair in Hargeysa, the capital of Somaliland. The HIBF has grown into the largest literary festival in East Africa, attracting up to 10,000 participants each year and writers from across Africa, as well as Europe and the USA. In 2014 RCF opened a permanent cultural centre in Hargeysa, extending the activities of the book fair throughout the year. RCF is recruiting a very motivated and talented candidate, and hereby announcing a new position for Admin & Finance Intern. Responsible for organizational assets, verify on regular basis and ensure its maintenance. Ensure that the filing systems for all office documents are updated at all the times. File and update all Human Resource related documents. Manage overall logistical needs of Hargeysa Inernational Book Fair and other major events. Prepares payments, purchase authorizations, governmental tax and other financial transactions to ensure compliance with staff rules, funder requirements, organizational financial rules and guidlines and national governmental rules and procedures. In close collaboration with Admin and Finance Officer, maintains updated Cash-book and verifies the proper archiving system of any supporting documentation for each transaction. Verifies and approves with the proper supporting documentation of all book keeping matters submitted by the Admin and Finance Officer. Makes sure data inserted in Quick Book system within the working date received and maintains updated the Financial System of the organization. Ensures daily Backup system with external Hard Disks of any Financial Data. Advises the Director on all budgetary and financial matters in particularly financial planning, fund line allocations and new proposals preparation. In close coordination with Director, coordinate replies to finance related audit comments. In close collaboration with Admin and Finance Officer, carries out a bank reconciliation every month and seeks the approval of the Director within the last date of each month. Verifies the budget constantly and prepares monthly forecasting statement with in the last 3 working days of the previous month. University Degree in Business Administration, Finance or equivalent. 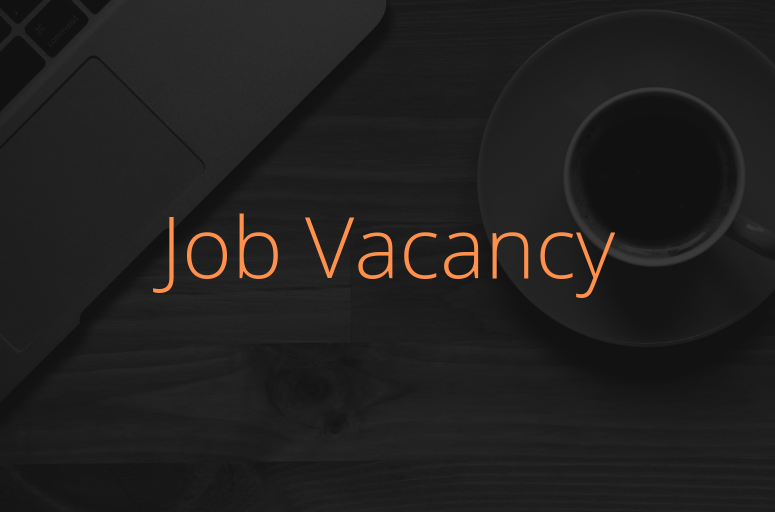 At least 3 years working experience with an International or similar Organization in relevant field. Interested candidates who met the above criteria should send updated applications letter (motivate your interest to get this position and submit both in Somali and English), CV and at least two professional references with contacts to recruitment@redsea-online.org not later than 12:00AM of Friday 14th December 2018 or hand deliver to Hargeysa Cultural Centre, No 2, 26 June Street, Sha’ab Area, Hargeysa not later than 06:00 pm Thursday 13th of December 2018. If you do send it by email, and you do not receive a notification email, please call 063 3628220 or 065 9853666 for confirmation before the deadline. Please indicate “Admin and Finance’’ in the subject of the email.